ROME, Italy — The World Baseball Softball Confederation (WBSC) today awarded the hosting rights and announced the dates for six qualifying events for the Tokyo 2020 Olympic Games. The WBSC granted hosting rights of three Olympic Baseball qualifiers and three Olympic Softball qualifiers. Chinese Taipei, Italy and USA will each be home to an Olympic Baseball Qualifier, while Canada, China and the Netherlands will each stage an Olympic Softball Qualifier. The WBSC Executive Board voted on the decisions at the headquarters of the Italian National Olympic Committee (CONI), following bid presentations. 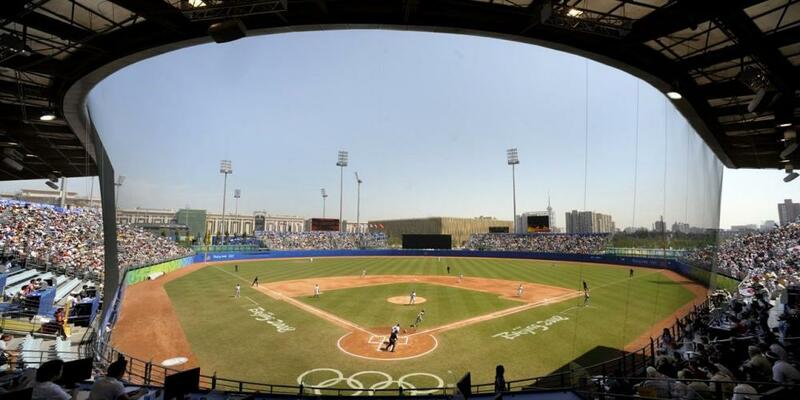 The first Olympic Baseball qualifier will be played from 18 to 22 September in Bologna and Parma. The top five finishers of the 2019 European Baseball Championship and the top baseball team in Africa will battle for one spot in this Africa/Europe qualifier. The WBSC flagship Premier12® 2019 (2-17 November) — the top international baseball event of the year — will now potentially allocate two spots to the Tokyo 2020 Games, with top team in the final standing from the Asia/Oceania territory (excluding Japan) and the top finisher from the Americas set to qualify for the six-team Olympic Baseball event. The WBSC Executive Board made a ruling in Rome that if no team from Asia or Oceania finishes among the top six, this Olympic slot shall be deferred to the last Qualifier. An eight-nation Americas Qualifier has been confirmed for March 2020 in Arizona, hosted by USA Baseball. The top National Team in Arizona will earn a place at the Olympic Games. All Americas representatives from the WBSC Premier12 2019 that did not qualify for Tokyo 2020. The final Olympic Baseball Qualifier will be hosted by the Chinese Taipei Baseball Association in Taipei City. This intercontinental competition will be a six-team world tournament for the last remaining place(s) at Tokyo 2020.